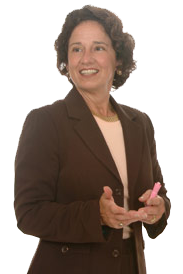 Have Debra Speak at Your Next Event! 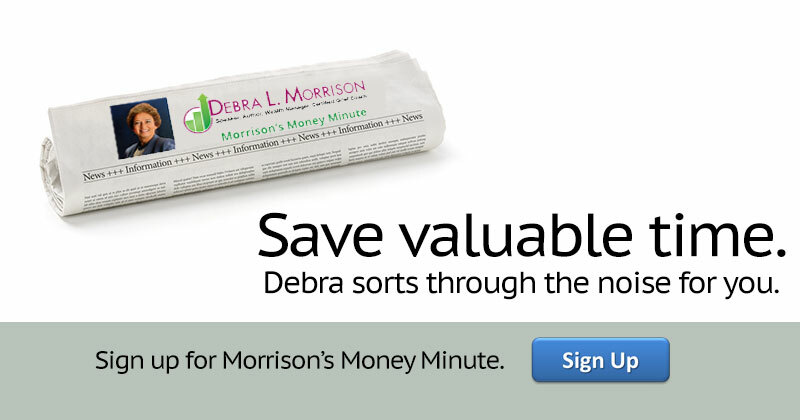 Get Our Free Newsletter: Sign Up Now! 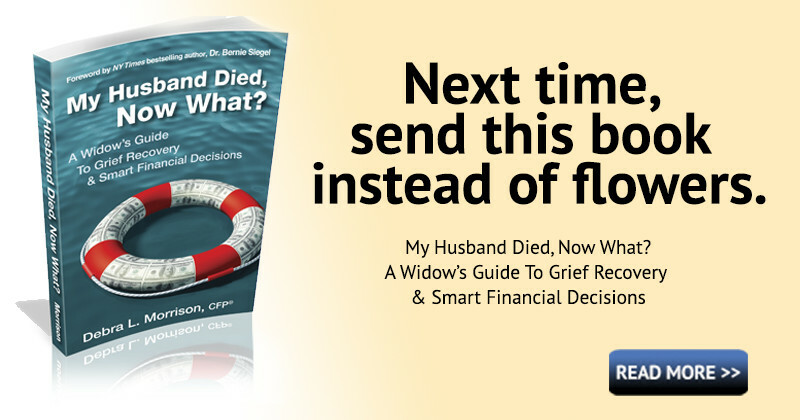 My Husband Died, Now What? 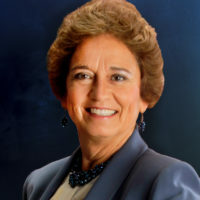 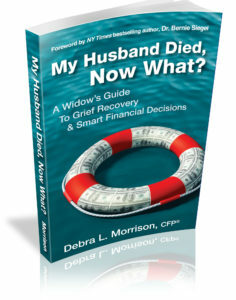 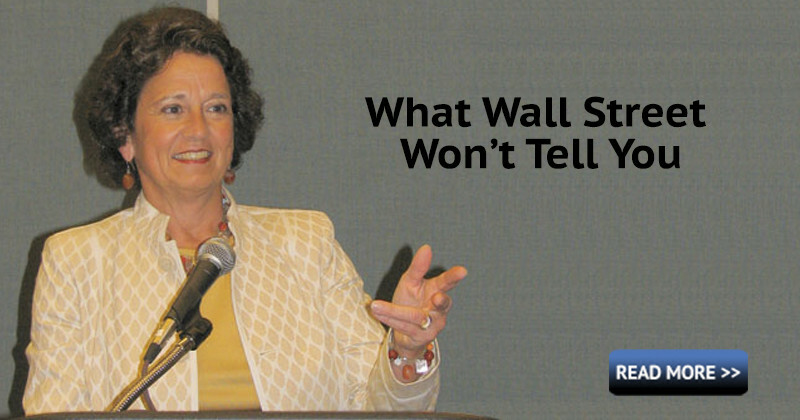 Debra has authored 3 books, Ms. Morrison’s Dictionary of Useful Financial Investment Terms, Common Sense Money Guide For Women, and My Husband Died, Now What? 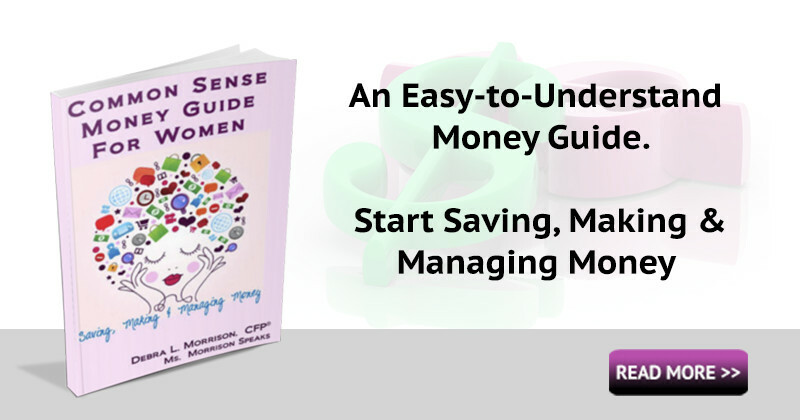 A Widow’s Guide to Grief Recovery & Smart Financial Decisions.She is also a Certified Grief Coach and an International Motivational Speaker. 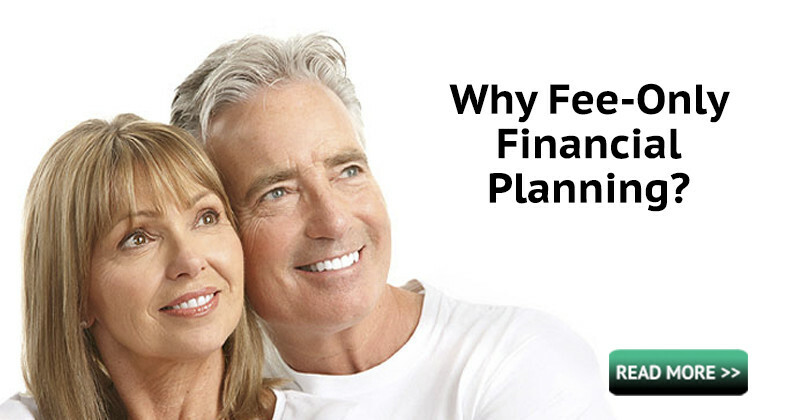 Debra is driven by the desire to share financial nuggets that help women feel empowered about their finances & their lives, regardless of circumstances.